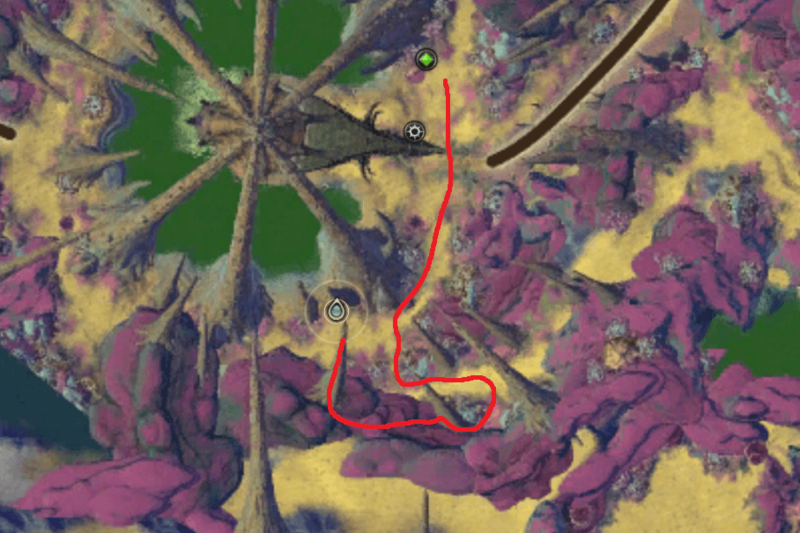 On this page i have guides for; Unchained, Shark Jumping in Goboro, Rust Bucket, Nightmare Tidepools, Consistently Helpful, Last of the Litter, Shucking Shrimp, Begyeling the Bloodfire and Reef Ramble. As the Goboro Tideseekers is such a big guide they have been moved to their own page with all the other farseers, the Nightmare Tide Farseers page. 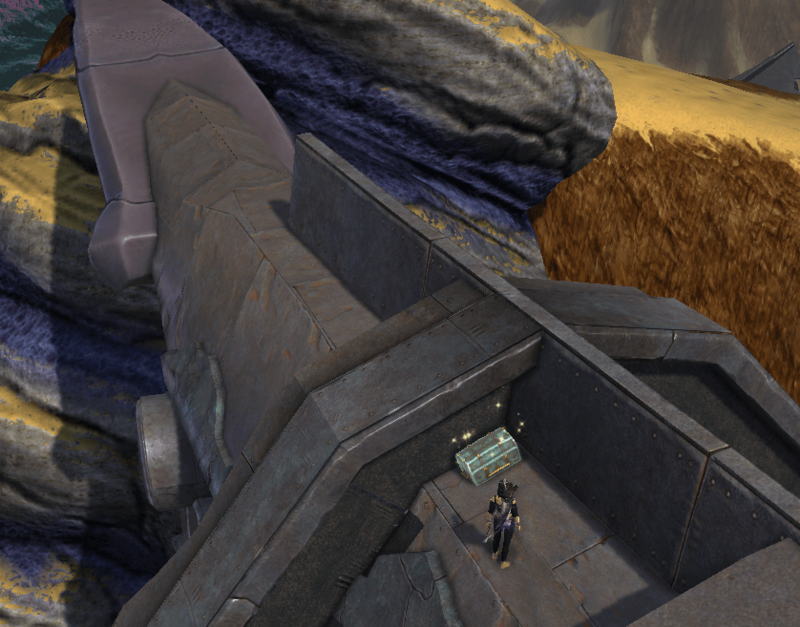 Right next to the Gyel Fortress portal is a wrecked boat with a chain that leads up above the Gyel Fortress area. Jump up the boat and onto the chain and walk along it to the end. 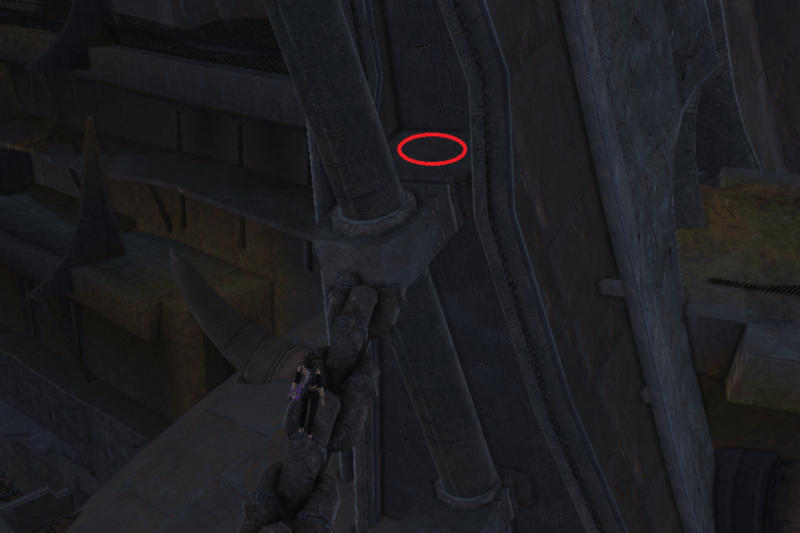 At the end of the chain simply jump off into the little alcove behind the support. 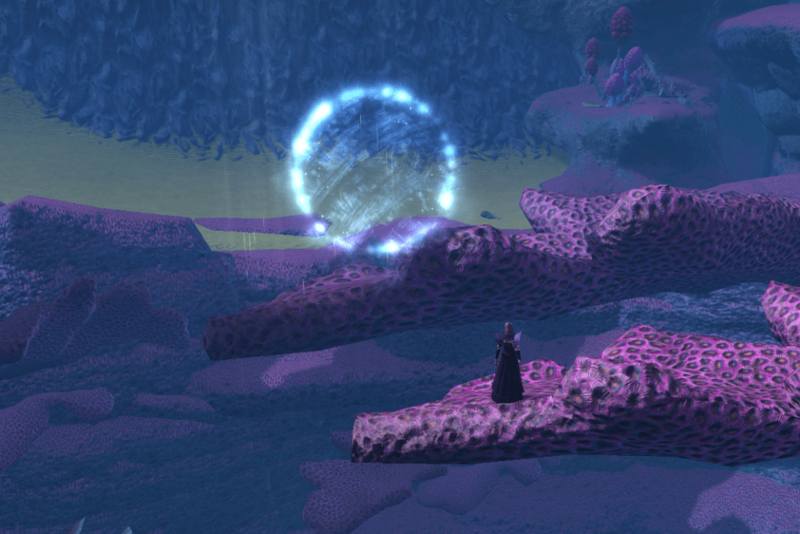 Easy to get to from the Luminous Passage portal, swim across the area and then climb onto the rocks. The jump is from one coral outcrop to another, this can be quite difficult to land properly and may take a few attempts! Climb up the hill and onto the coral then jump across. In the video I didn’t land correctly, but the cheevo still ticked off cos I hit the white circle before bouncing. Climb up onto the spike and then jump across. Climb up the rocks from the south and jump across to the top of the wall. This guide has a step-by-step picture walkthrough followed by a video at the bottom. 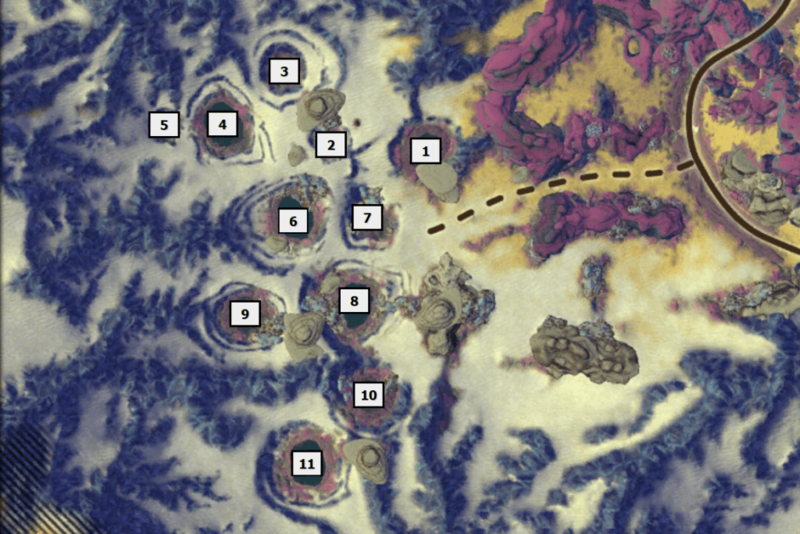 The chests are all hidden around a group of shipwrecked ships found to the north of Ghar Station Mem. They contain decent gear for a fresh level 60 that will help you in your journey through the Nightmare Tide zones. 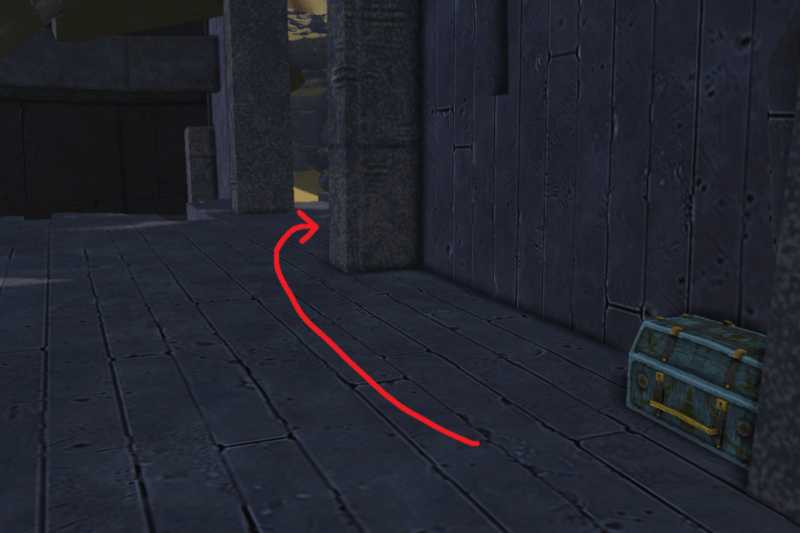 You will want to collect the chests in the order shown here to save having to backtrack too much. 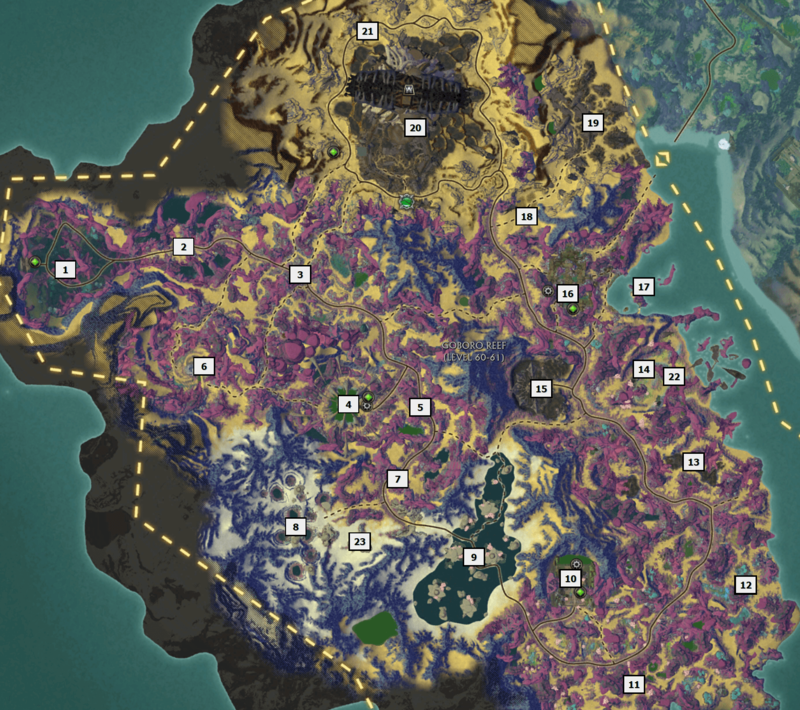 There are a lot of abilities and shortcuts you can use to make this cheevo much easier to get. The jumping mounts, Opie and Jetpack can skip most of the difficult jumps with a few targeted leaps. You can also use racial abilities from Bahmi/High Elf to leap to the right areas. Rogues can utilise their flashback skills to save themselves from falling and allow them to try again much quicker! For those moments where you need to be slower, use / to switch between the normal running and walking speeds. If you find you are still going too fast then try mentoring down below level 50 to remove your PA speed buffs. 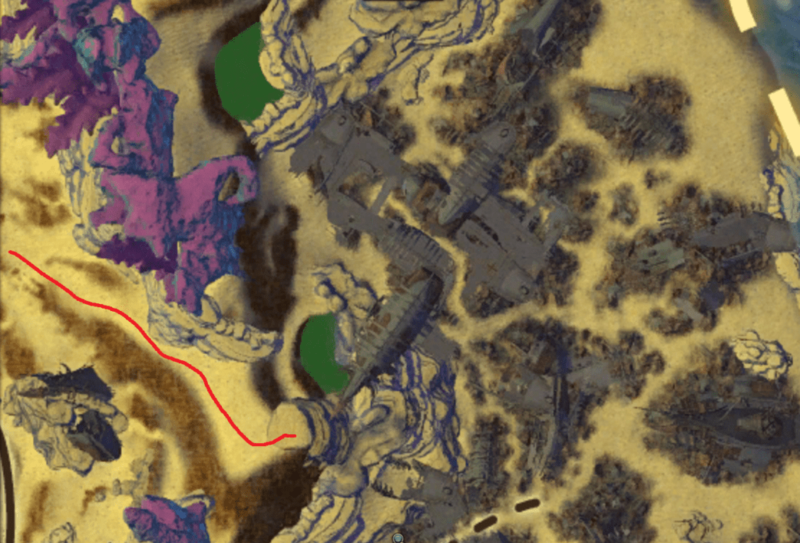 To get to the first jump location go up the hillside to the west of the boats til you reach the large rock on the top. 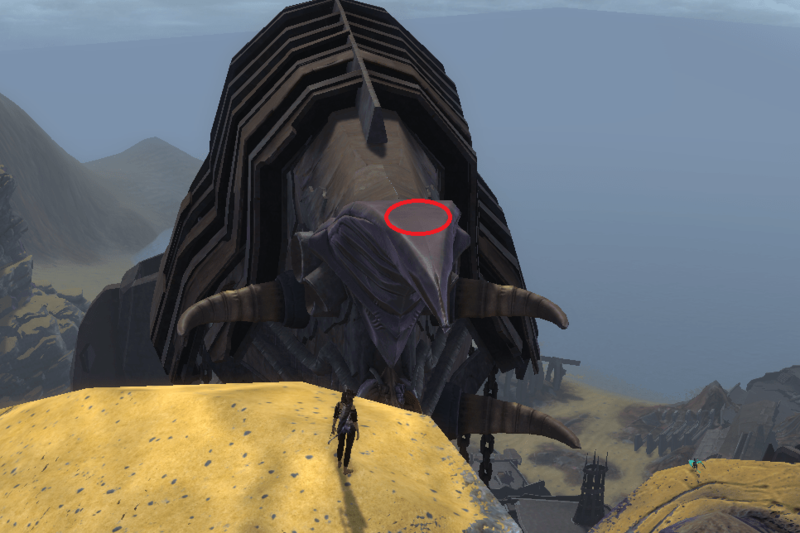 From here you need to jump carefully onto the point of the upturned ship. 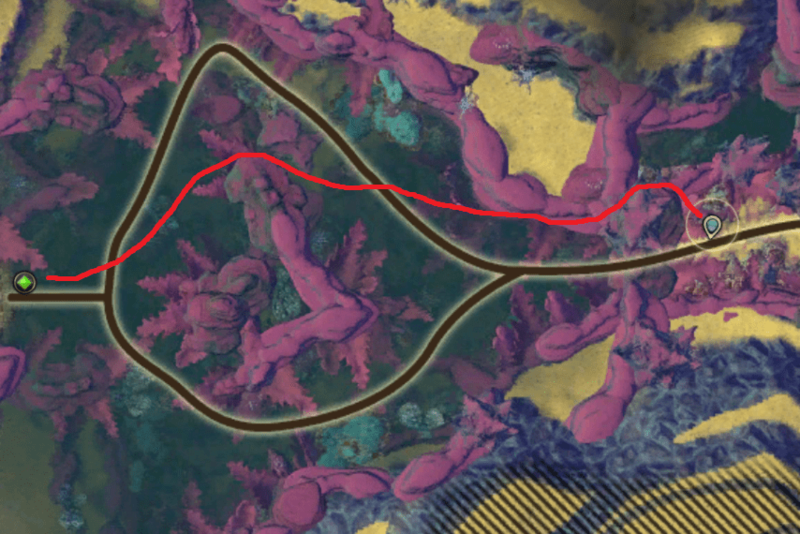 This used to be quite a difficult jump, but with todays increased mount speeds it shouldn’t take you too many attempts! Walk along the top of the ship and then jump up to the central structure, walk along it and drop down inside the first gap on the right side. Here you will find Swabbie’s Chest. 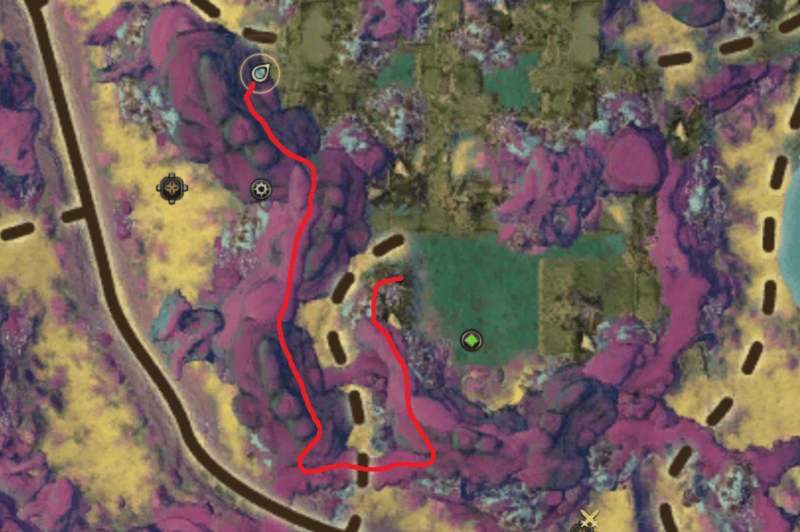 From Swabbie’s Chest, go back up to the central support and walk along til you reach the larger gap. Drop down on the left side. There are a few different ways to drop down. 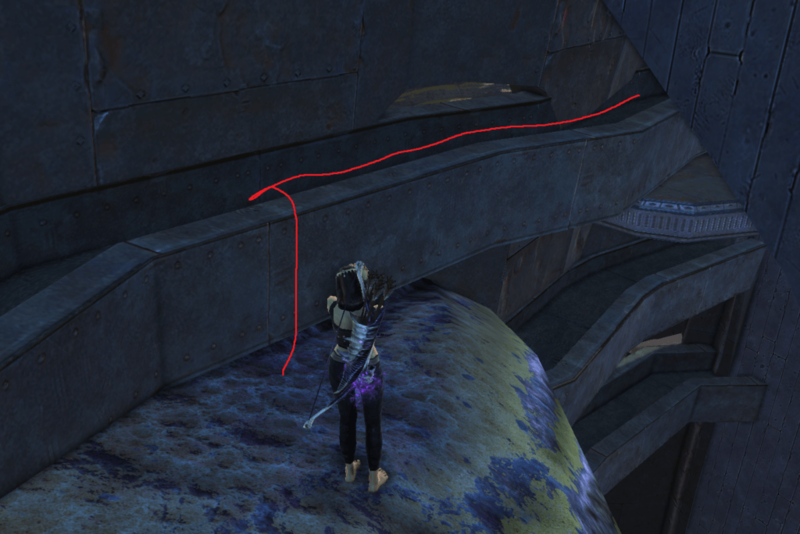 Blue paths: You can use the raised edges to get closer to the edge and then drop into the ledge from the side. 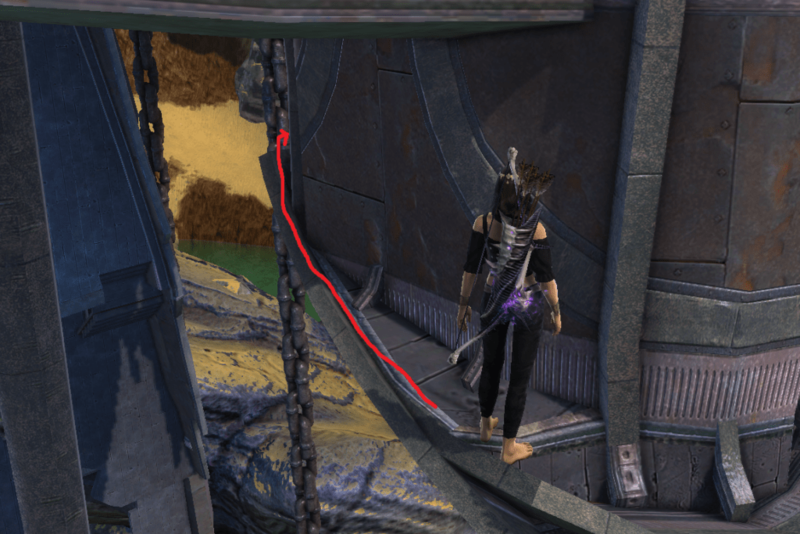 Yellow path: You can use the pipe to catch you halfway down and make the final jump much shorter. 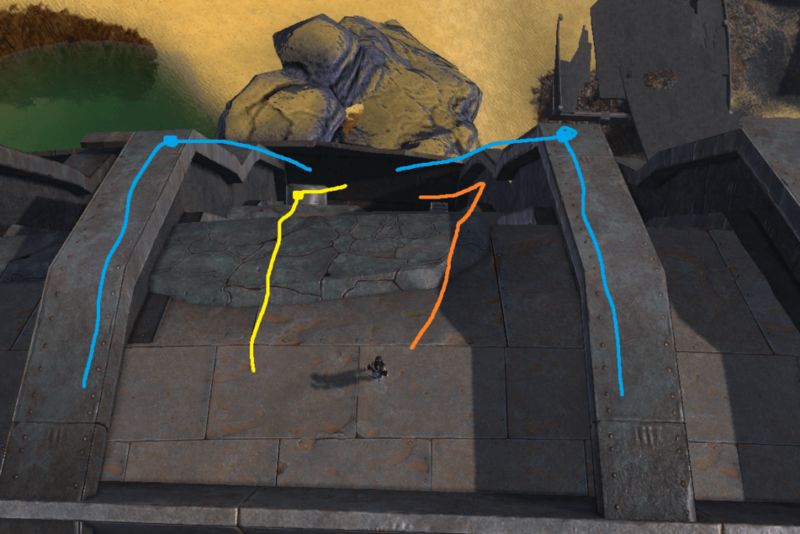 Orange path: you can walk forwards towards the support structure to break your fall a little and bounce off it into the ledge. 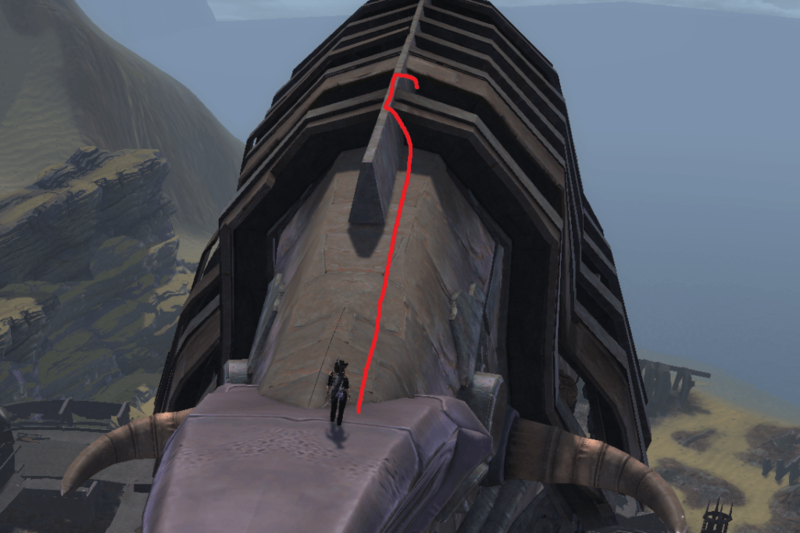 Depending on your characters run speed you may just be able to walk off the top and hit the ledge without any fancy footwork! 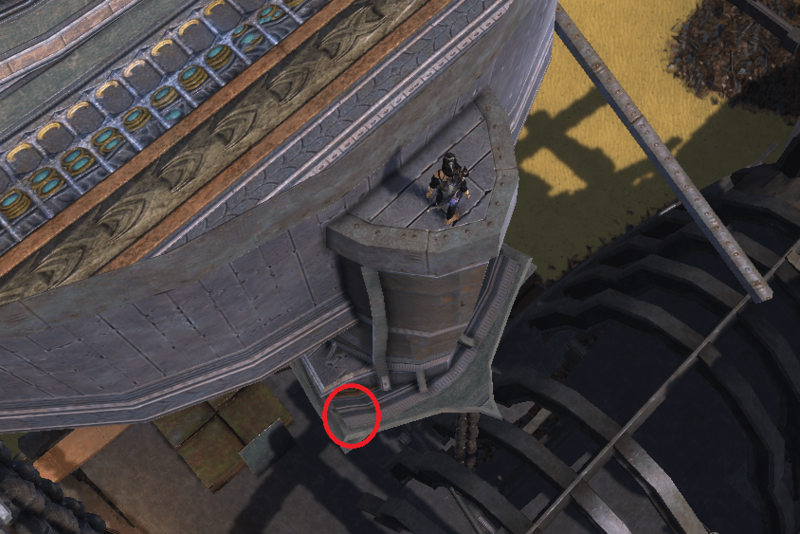 When you hit the ledge you can loot the Cabin Boy’s Chest. 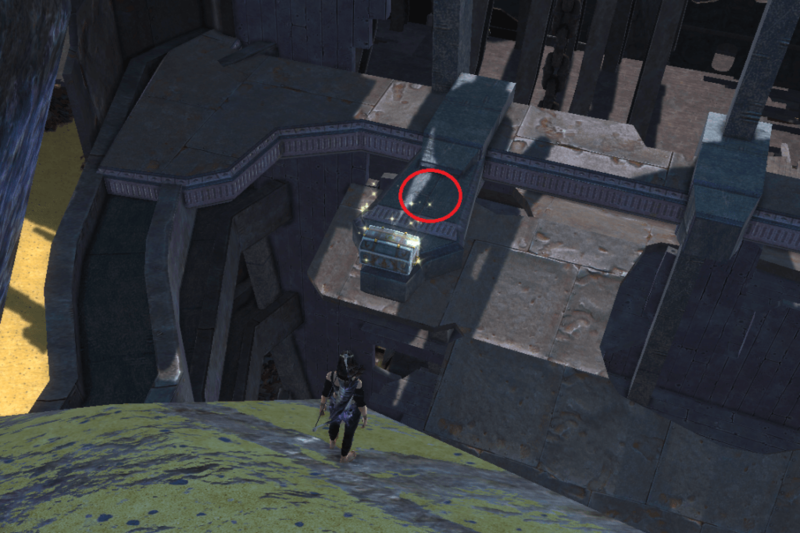 From the Cabin Boy’s Chest ledge you can attempt to get inside the hole on the side of the ship. 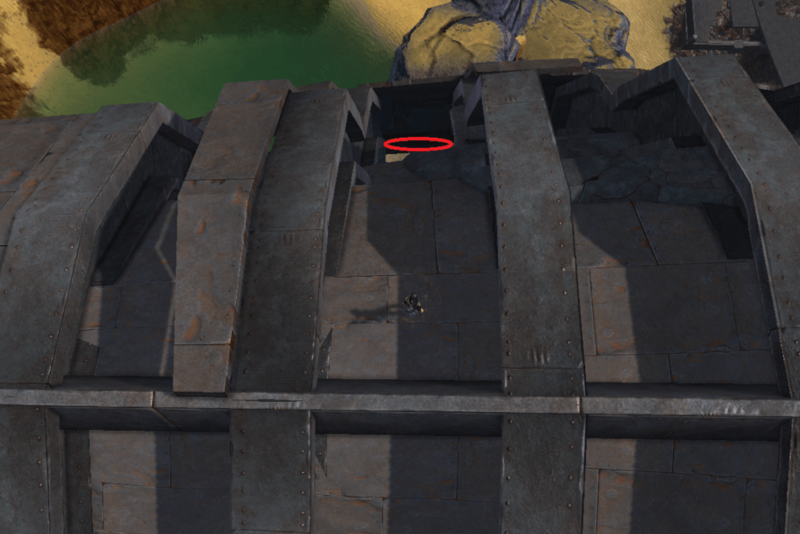 This jump is made easier by the current jump bug making the area around the hole much more ‘sticky’! 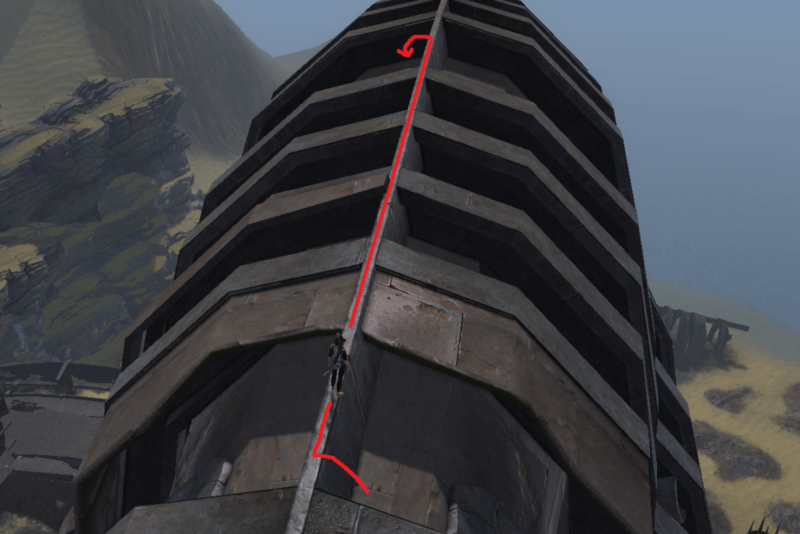 If you cant make the jump you will need to go back up the very top of the ship. 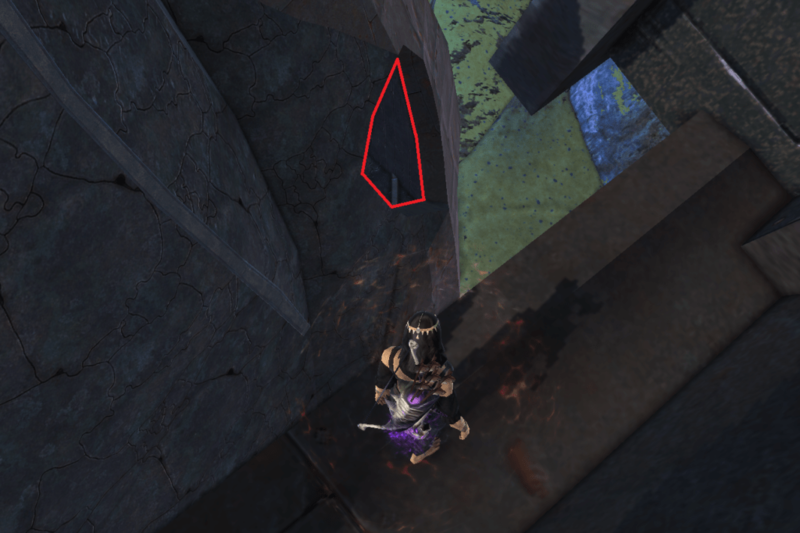 Drop down to a different ledge, the one at the bottom of the third gap on the left. 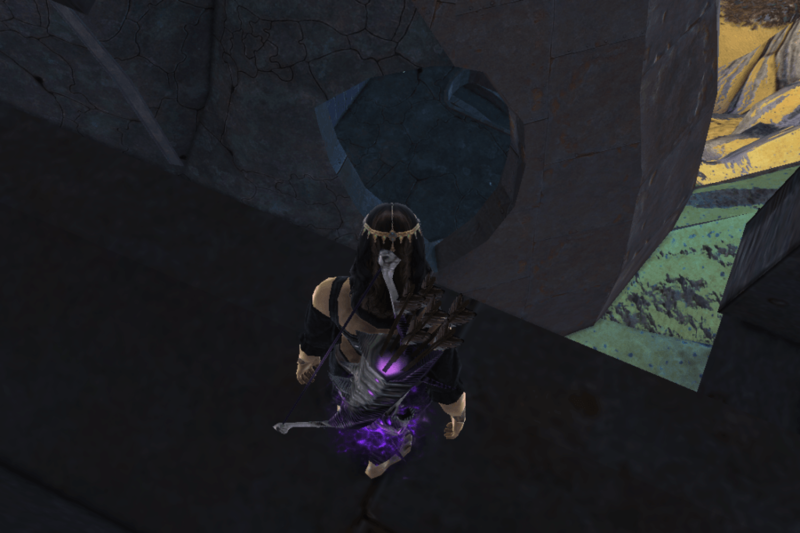 From this ledge you will have a much better angle to jump into the hole. 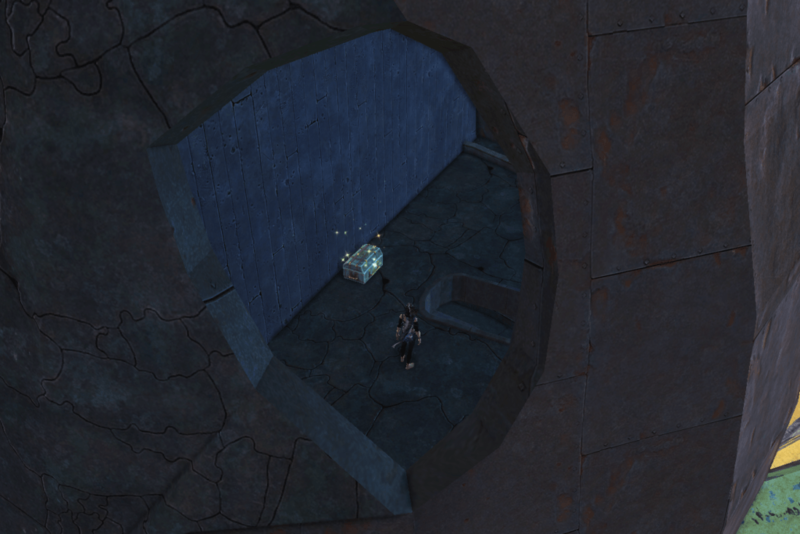 Once inside you can clearly see and loot Bosons’s Chest. From inside this small room with Bosons’s Chest you now need to drop down through the hole in the floor and land on the rock below. 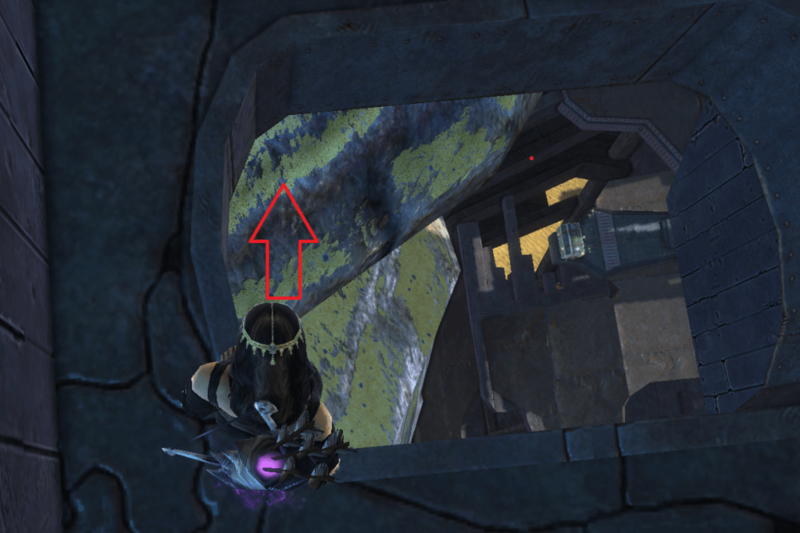 You need to land on the upper rock, not the one below. 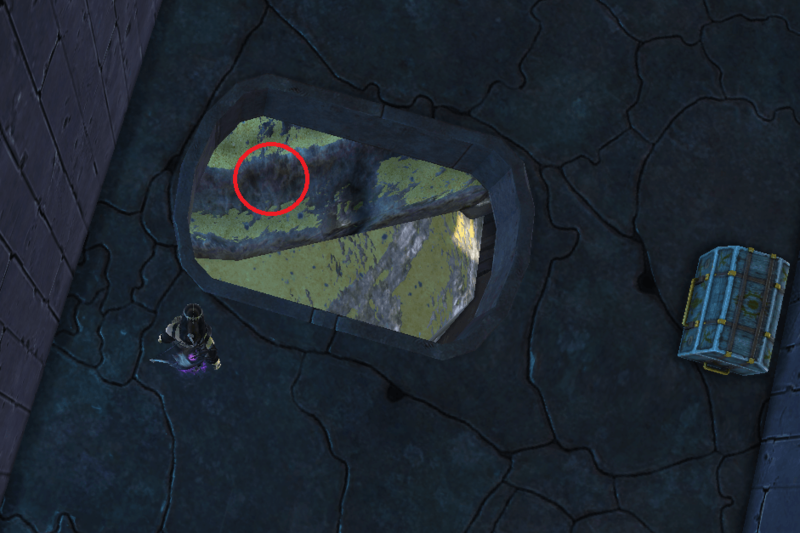 Use / to switch to walking speed and then slowly edge yourself over the hole facing the rock til your character falls. You can also use a targeted jump/leap if you have one. 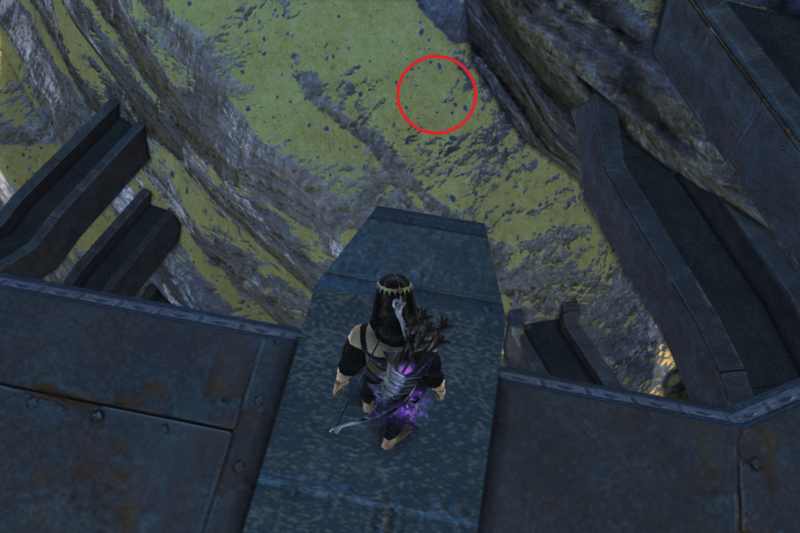 From this rock you need to jump up onto the beam beside you.. DO NOT drop down to the chest you can see! 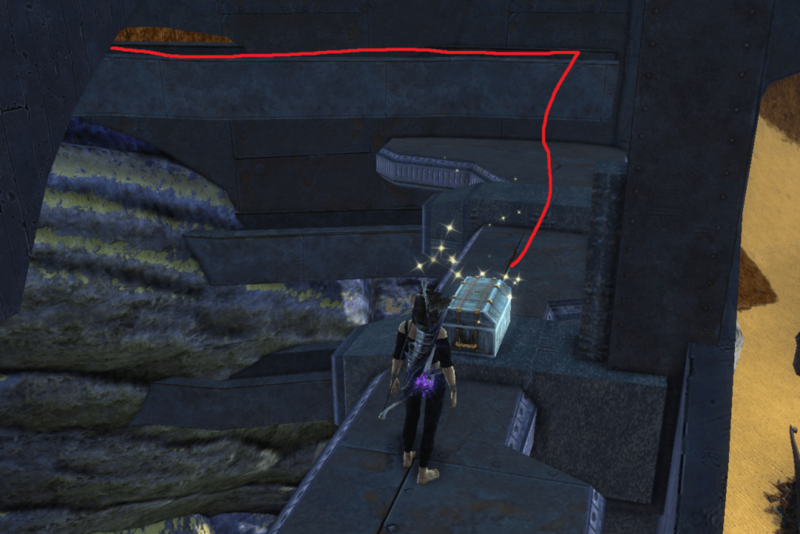 Walk along the beam and then drop down to the cross beam and loot the First Mate’s Chest. 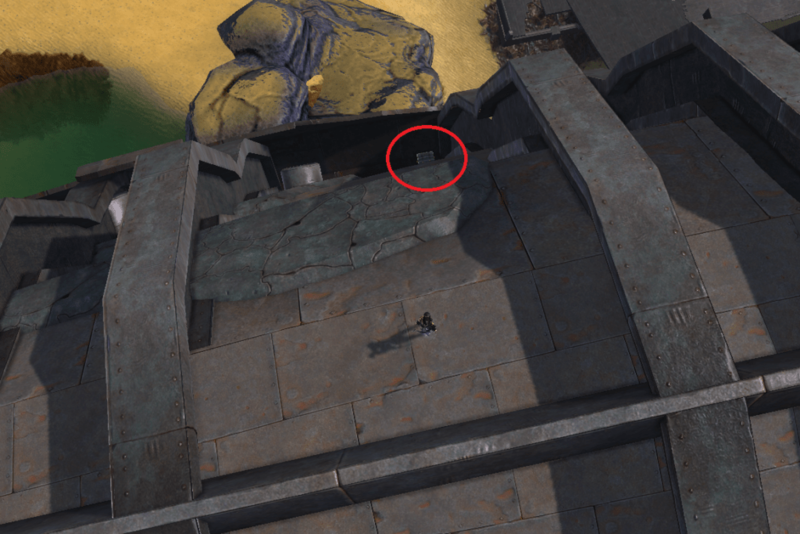 From this ledge you can now drop down to the lower rock. 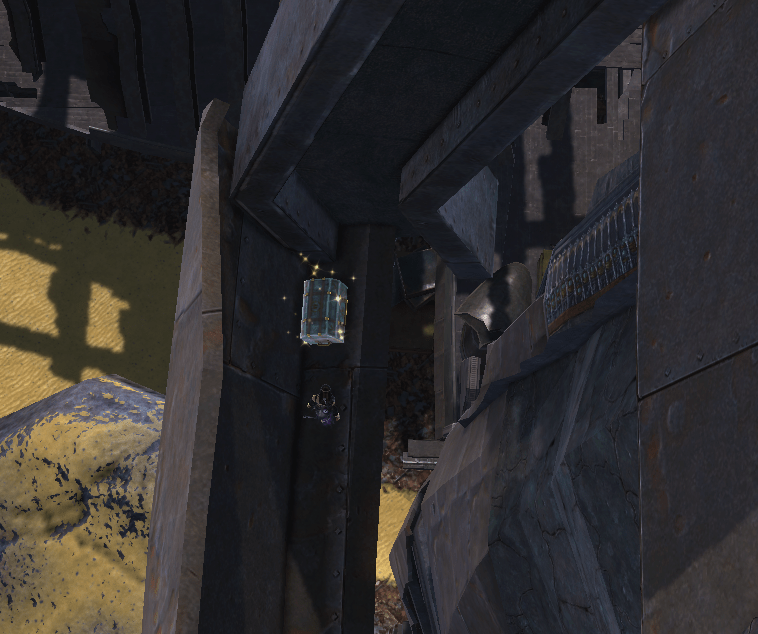 Walk off the jutty outty bit of the ledge, dont try to jump or you will hit the ceiling and miss the rock. 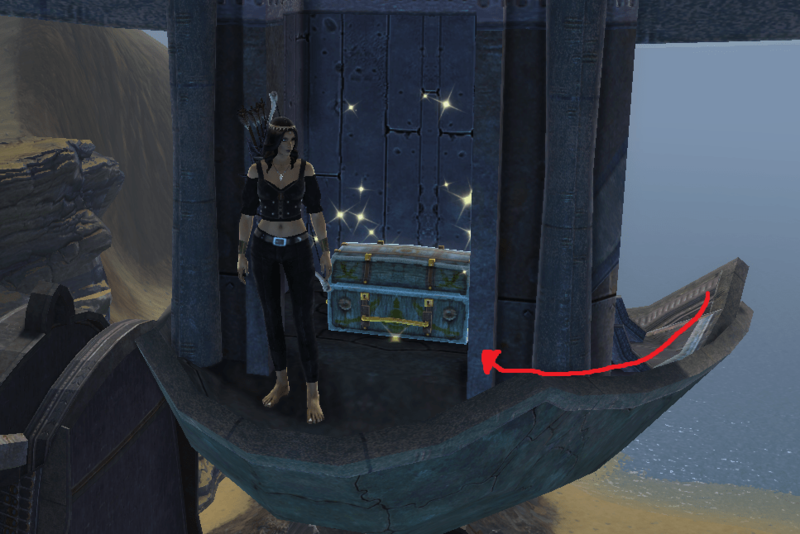 Jump onto the ledge where the Purser’s Chest is, aim for the wider bit behind the chest. From the Purser’s Chest you can clearly see the Midshipman’s Chest in the hole below you. Jump into the hole and loot the Midshipman’s Chest. 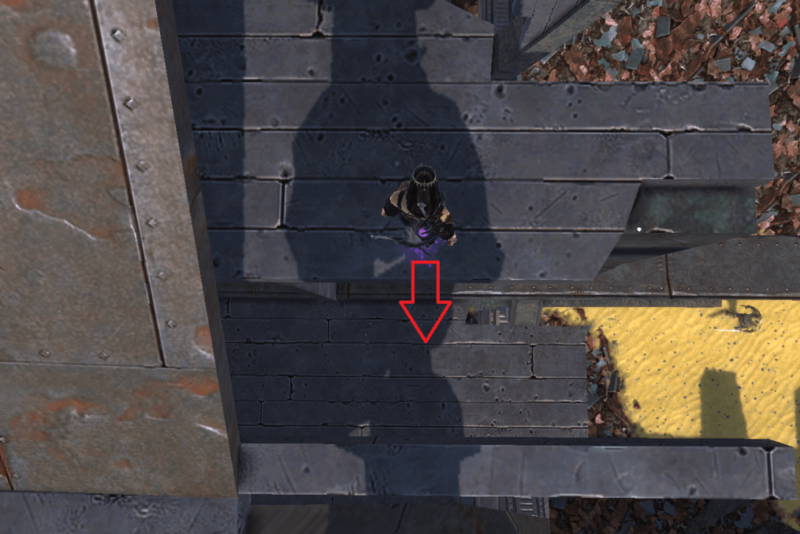 Go to the corner of the deck where you will find a gap. Drop down through the gap to the deck below. You will need to drop backwards or switch to walking speed and go forwards. On this deck you will find Coxswain’s Chest. For the Captain’s Chest you will need to go all the way back to the top of the ship and travel to the very end of the top support. Drop down to the ledge below. Walk backward to avoid overshooting. 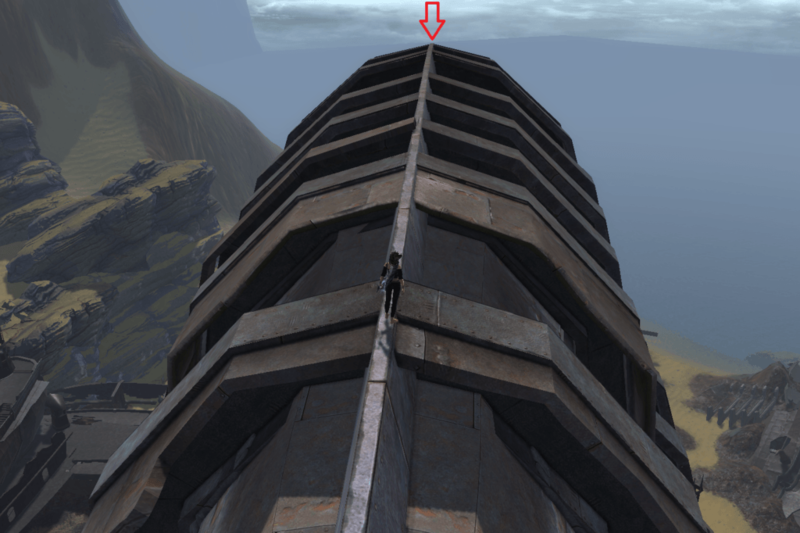 Slowly drop onto the triangular platform and then super slowly onto the tiny ledge below. Use walking speed and drop down, ensure you have no speed buffs on, mentor down to below level 50! 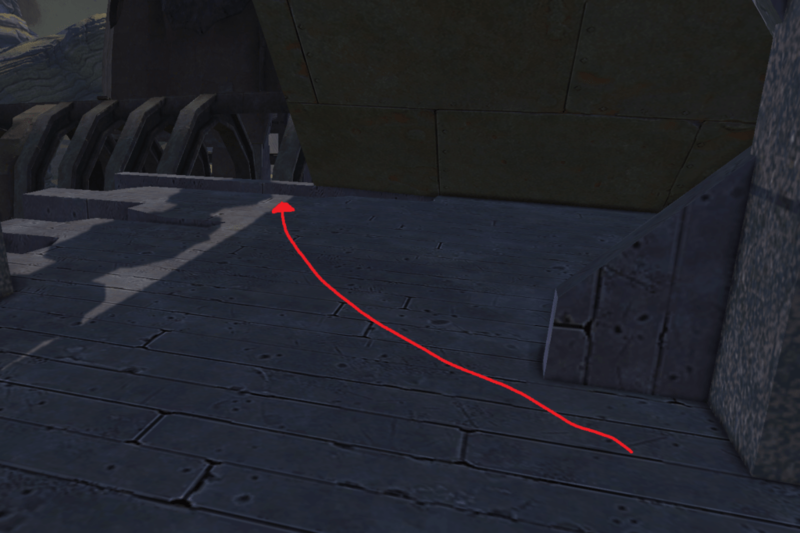 You can face your character towards the wall and slowly shimmy along til you drop (as seen in the video). You now need to very carefully edge yourself along the edge of the cabin.. baby steps are best here, take it slow and face the wall to reduce your risk of falling. 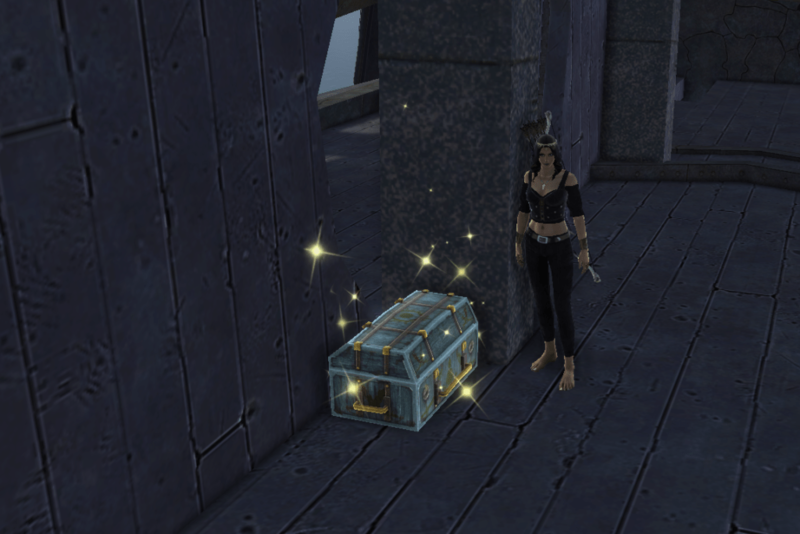 And here you will find the Captain’s Chest. The Tidepools are all found in the southwest of Goboro Reef. You probably found a few of them during the questline. There is no way to tell which ones you have visited already so its best just to visit all of them in order til your cheevo pops. Jump into the pool and swim down a short distance to tick it off. If you are unsure if you have done a pool or not then just swim right to the bottom to be sure. 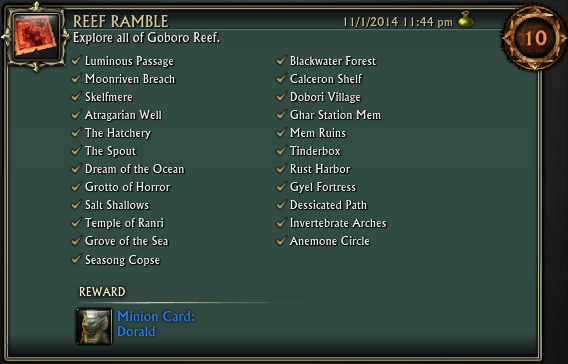 A selection of daily quests available from the various quest hubs in Goboro Reef. Future Generations – Picked up from the Atragarian Well portal. 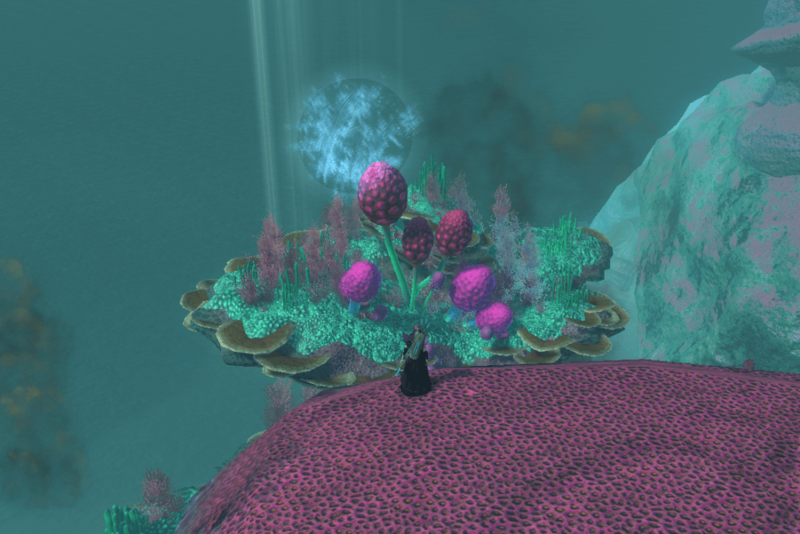 Reef Rebuilder – Picked up from the Atragarian Well portal. 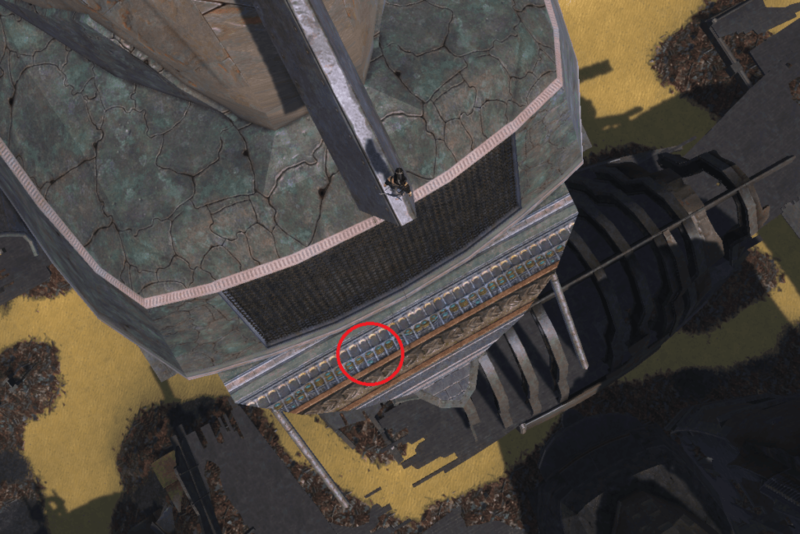 Unorthodox Rescue – Picked up from the Atragarian Well portal. Feeding Frenzy Redux – Picked up from the Ghar Station Mem portal. Daily Dopamine – Picked up from the Ghar Station Mem portal. 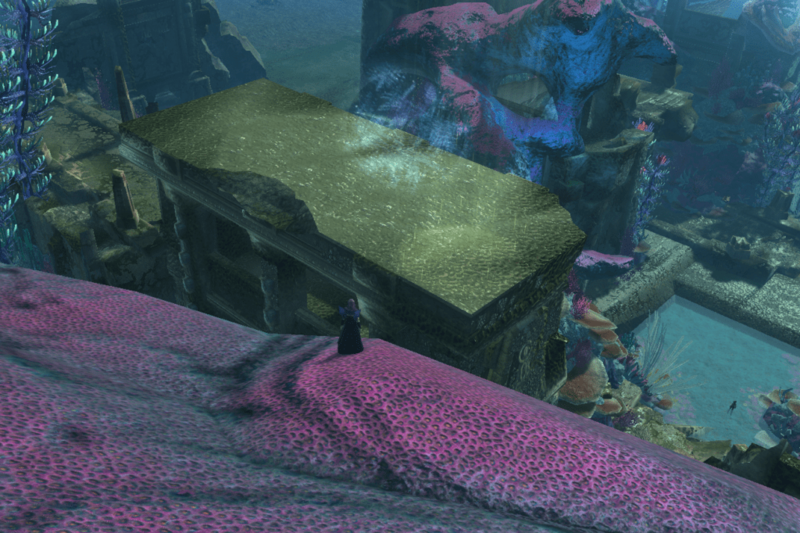 Tears of the Goddess – Picked up from the Temple of Ranri portal. 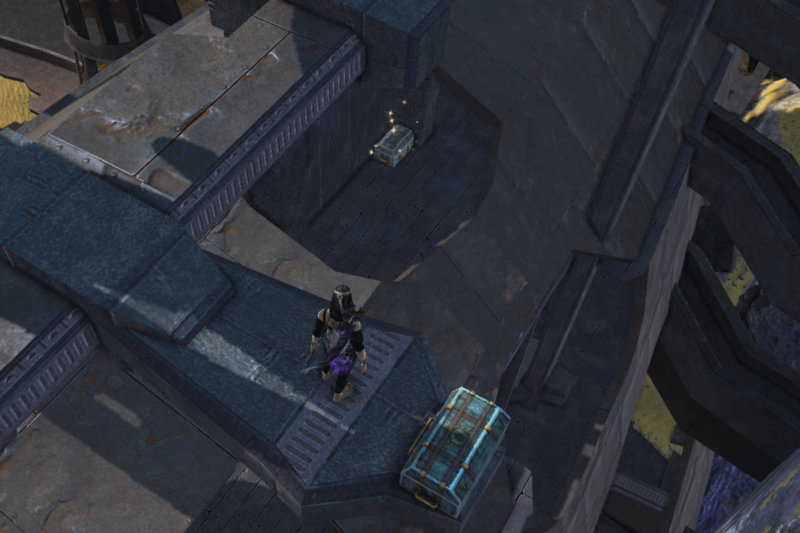 Cleanup Efforts – Picked up from the Temple of Ranri portal. Numerically Complex – Picked up from the Ghar Station Mem portal. Stop the World – Picked up from the Temple of Ranri portal. 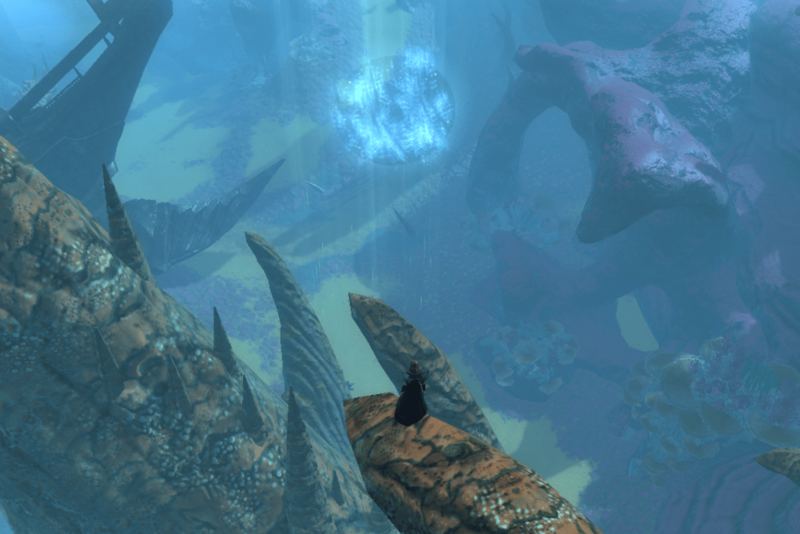 Rifts of Goboro Reef – Picked up from the Atragarian Well portal. 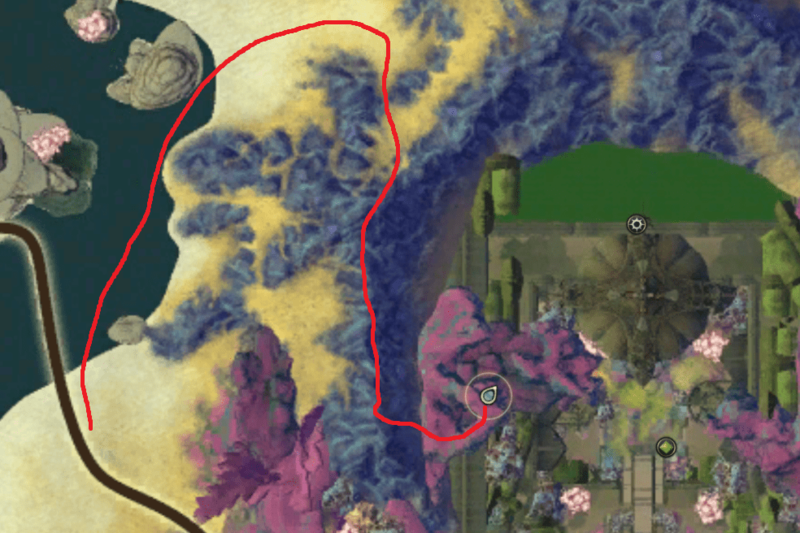 You will get this cheevo by doing the main story quest line in Goboro Reef. 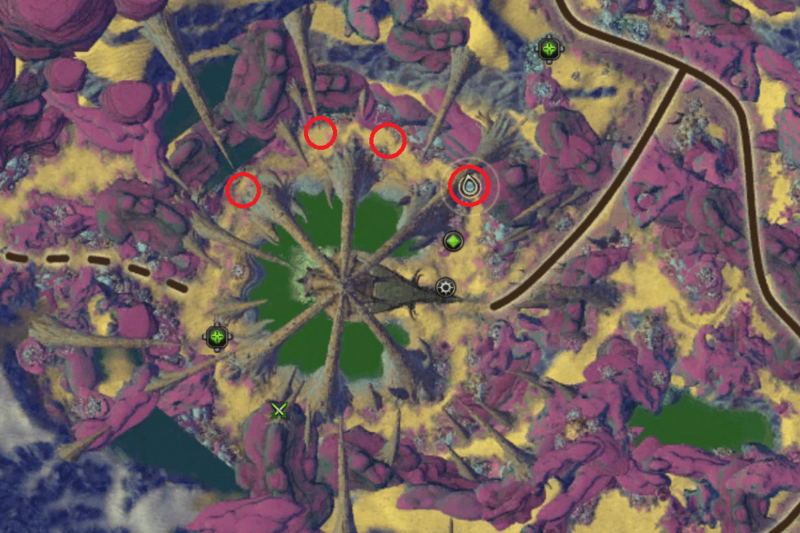 Around the northern path of the Atragarian Well there are 4 Damaged Coral Springs. 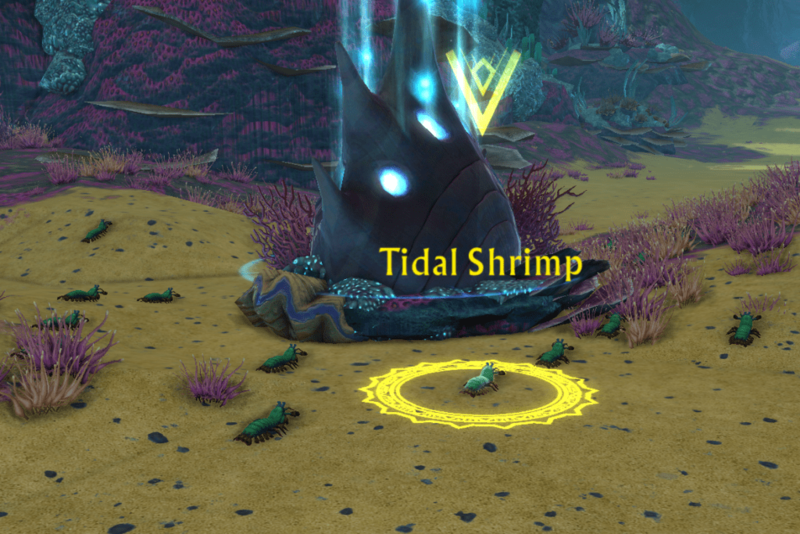 When you use Nexus Infusion to upgrade the Springs, Tidal Shrimps will appear all around it. Around 20 shrimps will appear and then keep respawning. Kill 1000 of them to complete the cheevo. 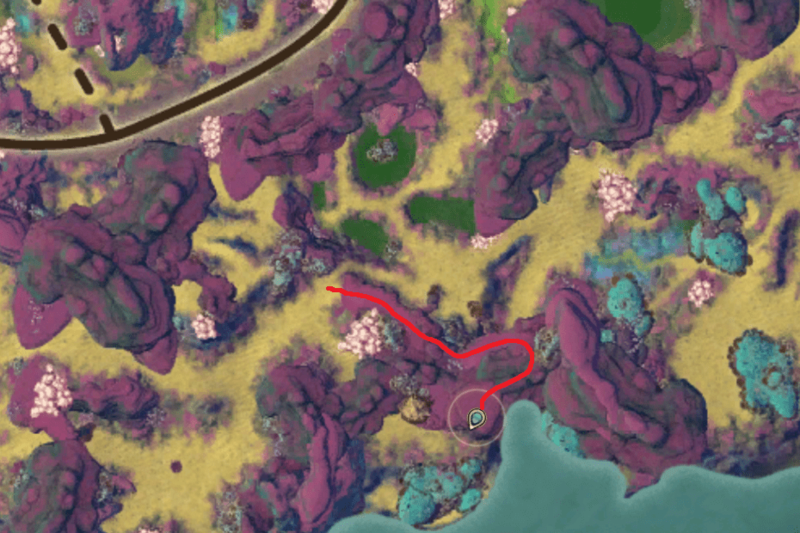 A nice way to farm this is to upgrade two of the springs and then alternate between them to give the shrimps time to respawn. 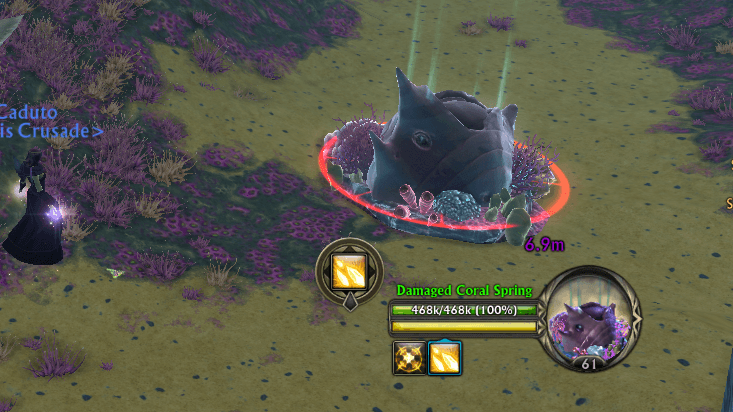 You will want to use a large ground AOE or a frontal cone AOE to kill them. 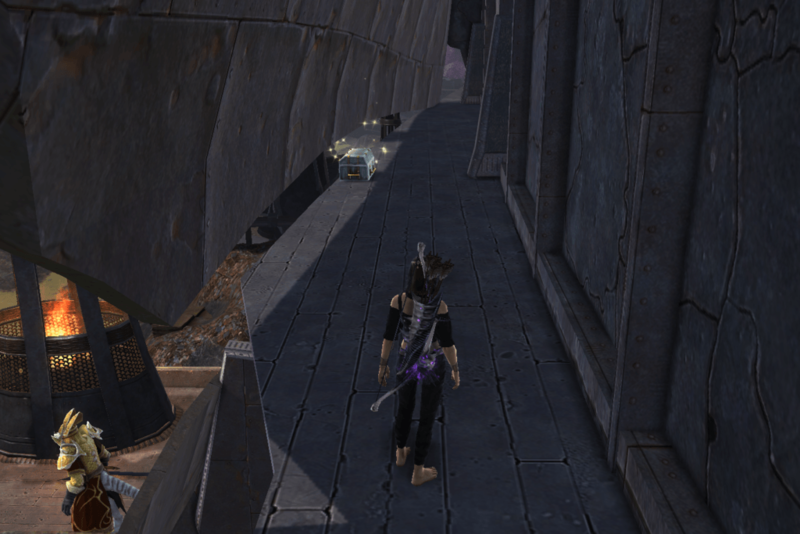 You can find a lot of these mobs all around the path that circles the Gyel Fortress area. 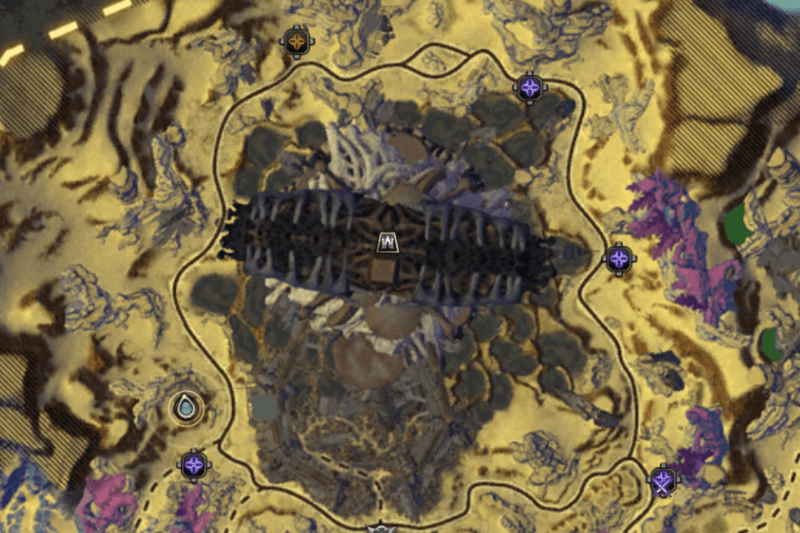 A lot of the mobs inside the Gyel Fortress dungeon also count, so you will likely finish this cheevo in there!